The Midwestern Region continues to grow. 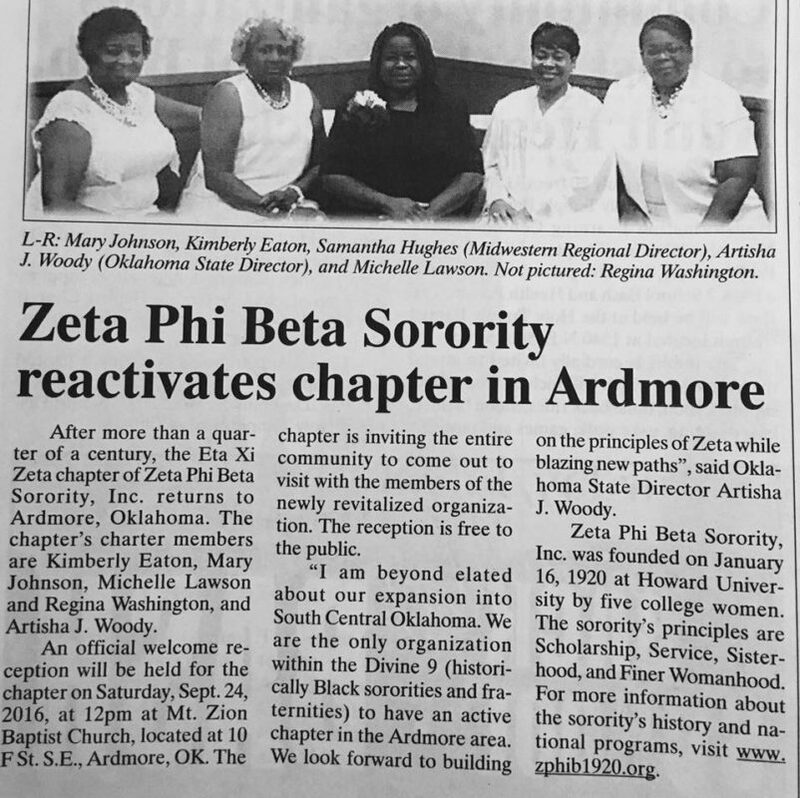 Congratulations to Sorors in Ardmore, Oklahoma on the new charter of the Eta Xi Zeta chapter!!!! Congratulations ladies. We look forward to seeing and hearing about the work of Zeta in the Ardmore area! 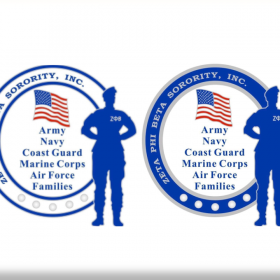 Zzzzzzphi!